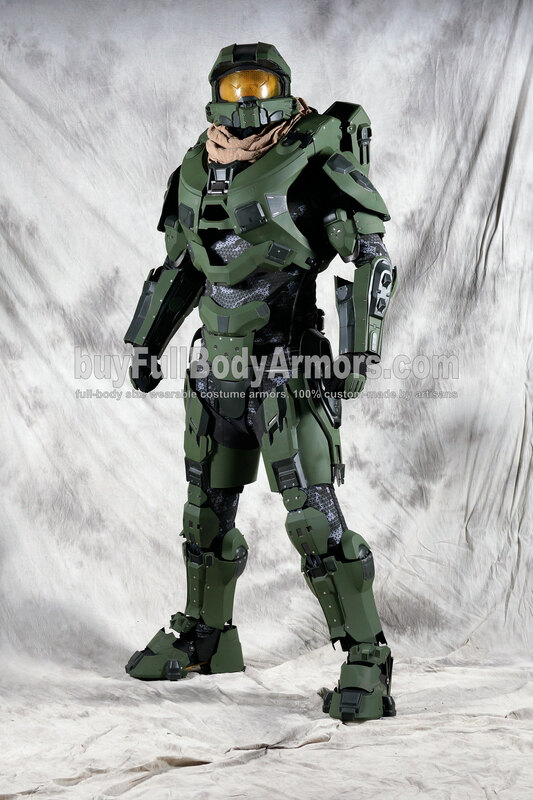 The Rebirth of the Halo 5 Master Chief Armor Suit Costume! 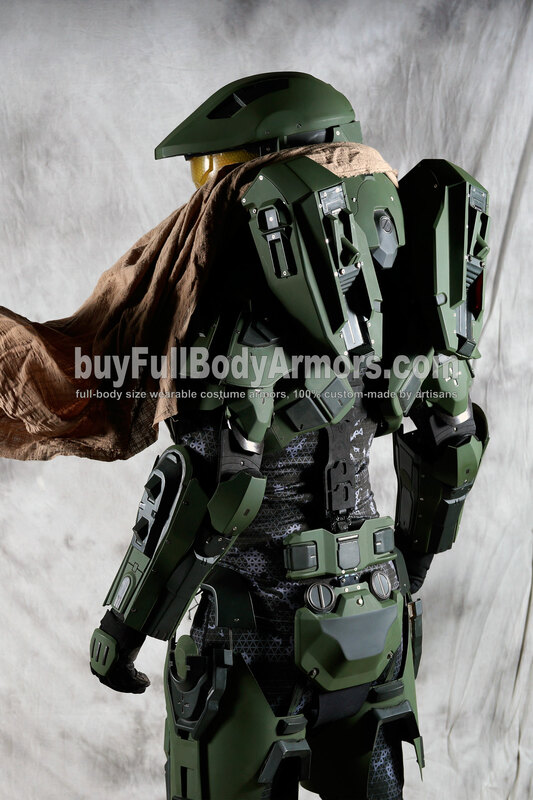 One of our design & development teams has been working on the optimization of the Halo 5 Master Chief Armor Suit Costume for the last several months. 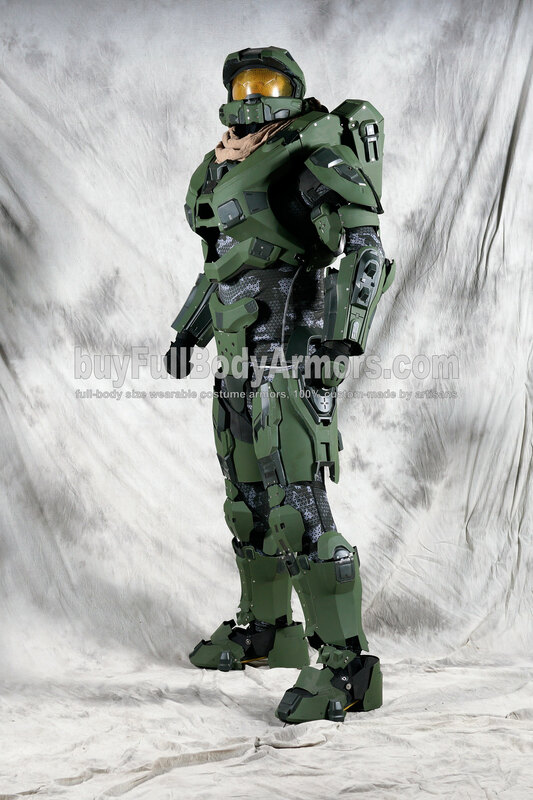 The design of several armor pieces and the wearing system has been changed so as to arrange everything in its correct position. 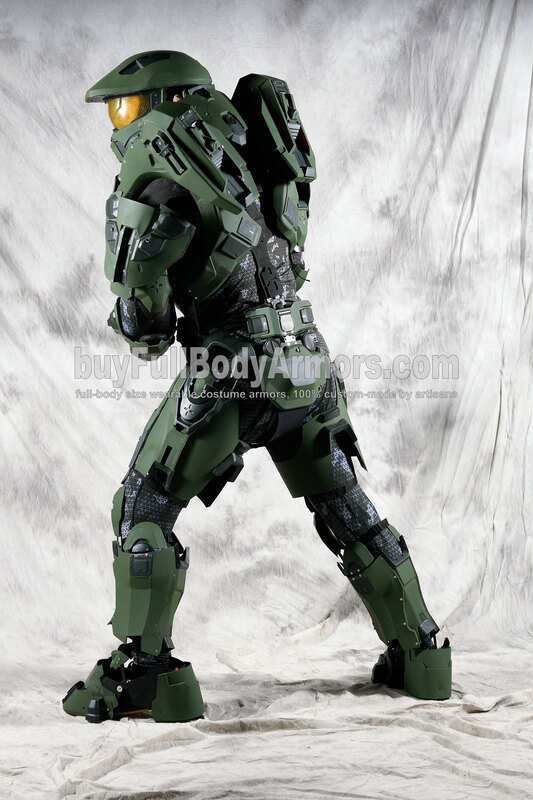 The painting has also been re-adjusted to approach as much as possible to the original design in the movie and game. What's more, you will finally see the ARC920 Railgun in 2 weeks. We won't let you down! 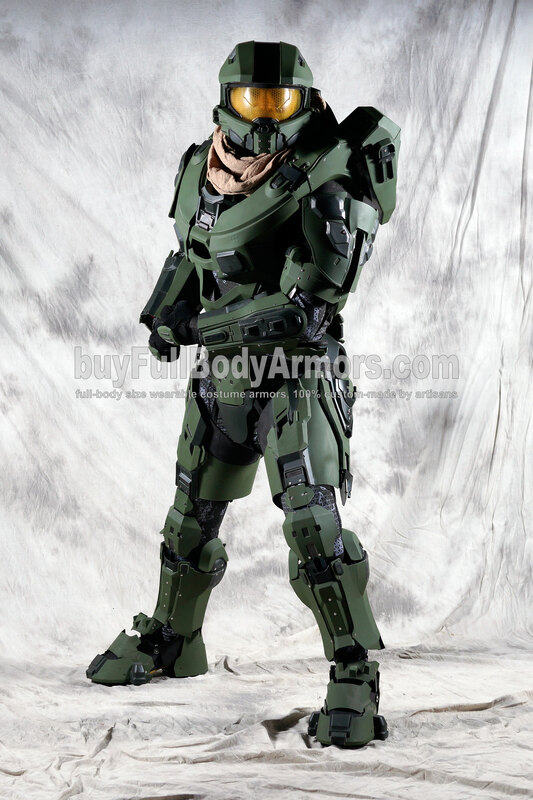 This entry was posted in News,Halo 5 Master Chief Armor Wearable Suit Costume R&D Full History,Halo 5 Master Chief Armor Wearable Suit Costume R&D Milestones and tagged wearable Halo costume,wearable Halo Master Chief armor,wearable Halo Master Chief suit,wearable Halo Master Chief costume,wearable Halo helmet,wearable Halo Master Chief helmet,wearable Halo armor,Halo 5 Guardians wearable,Halo 5 John-117 wearable,Halo 5 Guardians,Halo 5 John-117,wearable Halo suit on May 30,2016.